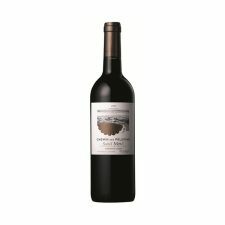 A thick-skinned, late-ripening variety that performs best in the warm, gravelly soils of the Médoc in Bordeaux. 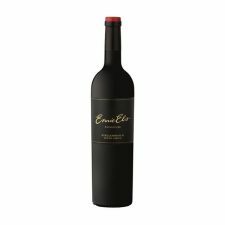 Cabernet can be herbaceous when a little unripe with capsicum notes, becoming blackcurranty or cassis-like often with cedary, musky and spicy qualities. 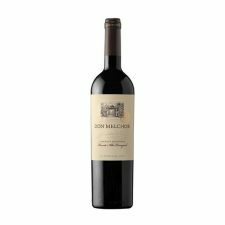 Its assertive tannins and affinity with oak allow the wines to improve in bottle over years if not decades. 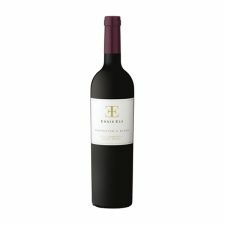 It is equally capable of producing affordable, everyday reds in regions like the south of France’s pays d’Oc and Chile as well as wines with real finesse and class, the best of which come from Bordeaux, California and parts of Tuscany and Australia. 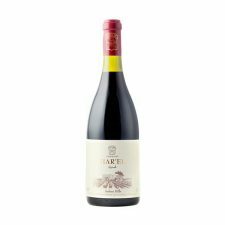 Plenty of intriguing character for an everyday red: cassis-rich black fruit with spicy and liquorice hints. The mouth is powerful yet supple with silky tannins. Consistent and balanced. This vintage clearly reflects the “terroir” characteristics inherent in the wines of Clos de Gat. The wine has an intense dark purple colour, is finely structured, medium-bodied and has lingering aromas of black and red berry fruits. 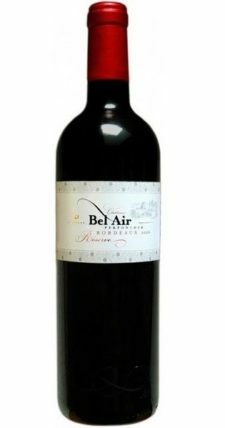 On the palate, it is intensely fresh with good acidity and well-integrated tannins. 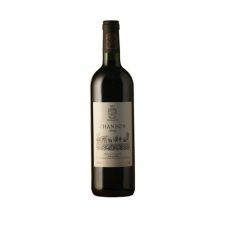 The finish is long and lively with lingering spicy and savoury Mediterranean flavours.